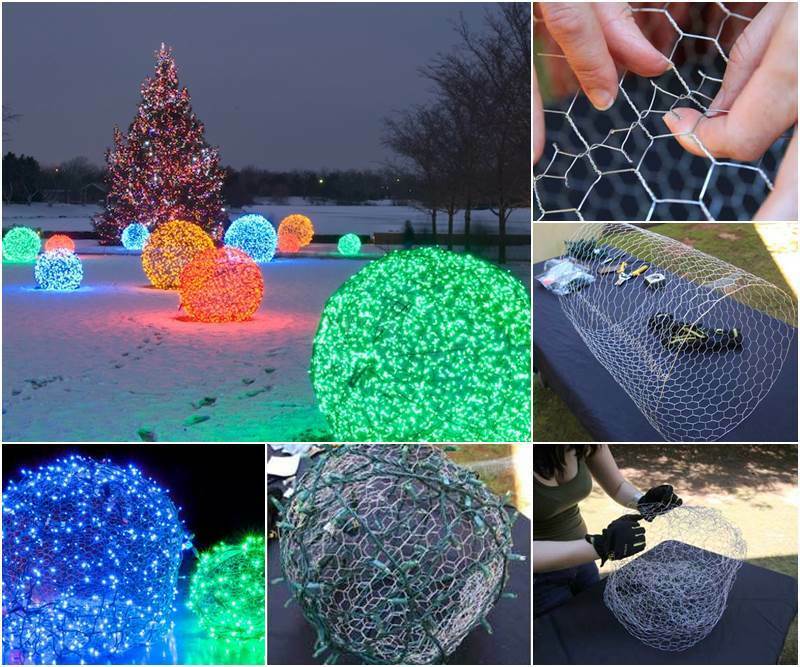 In addition to putting up lights around your house and on your Christmas tree, now you can light up your garden or front yard with these stunning Christmas light balls. 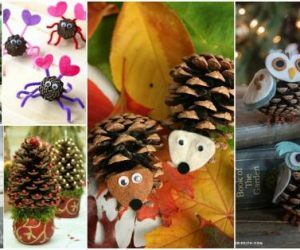 They are fantastic outdoor Christmas decorations for your home. 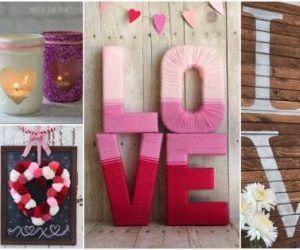 They are actually easy to make with just a few simple supplies. 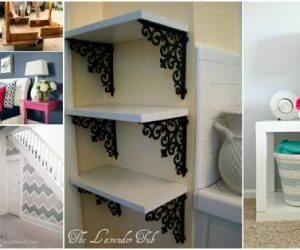 You’ll need chicken wire, wire cutters, a measuring tape, gloves, and LED string lights. 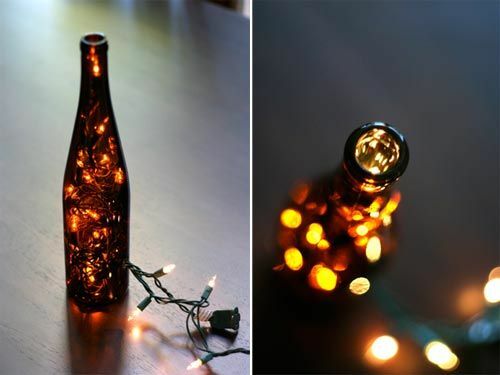 You may also like this DIY wine bottle light.